Many televisions can be used as Mac displays. Wondering why you might want to connect your Mac to TV? Consider these examples: you can play movies from your Mac on your TV, stream your favorite shows from BBC iPlayer, or show your gaming prowess on the big screen. Moreover, corporations tend to use large-screen televisions in the boardroom instead of projectors, so this would also be useful for those who give presentations on a regular basis. Find Support, then click Specifications. 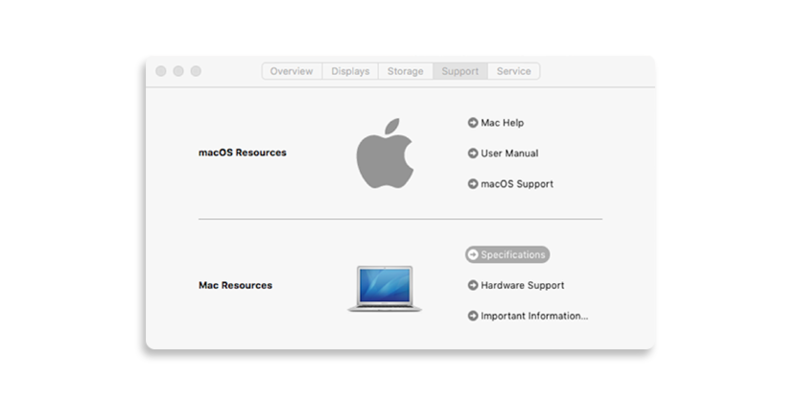 On the web page that appears, the number of displays your Mac supports appears under Video Support. To connect your Mac to your television, you need a video cable that connects your computer’s display port to the video input port on your TV. Tip 1: If there isn’t a cable that connects the ports on your Mac and TV, consider using an adapter for the cable. If you have an HDMI ready TV and Mac, look for an HDMI lead. Tip 2: If you have an HDTV and a Mac with a Thunderbolt port, Mini DisplayPort, or HDMI port, you can play audio from your computer on your TV. Tip 3: Apple makes a USB-C Digital AV Multiport Adapter, £69, that allows you to connect your Mac to an HDMI TV or display. Those who want to save a bit can try Choetech that has an adaptor for around £19.99; it can be found on Amazon US for $23.99. The adaptor can mirror your Mac with 1080p quality at 60Hz or UHD quality (3840x2160) at 30Hz. Tip 4: Connect the cable to the TV before you turn on your Mac. Otherwise, it may not recognize the external display. Connect one end of your video cable (or an adapter) to the computer’s Thunderbolt port, HDMI port, or DVI port, and the other end of your cable to the TV’s video input port. Set the resolution on your TV in the Apple menu: find and select System Preferences, click Displays, then click Display. To automatically use the best resolution, choose Default for display; to manually select a resolution, select Scaled. 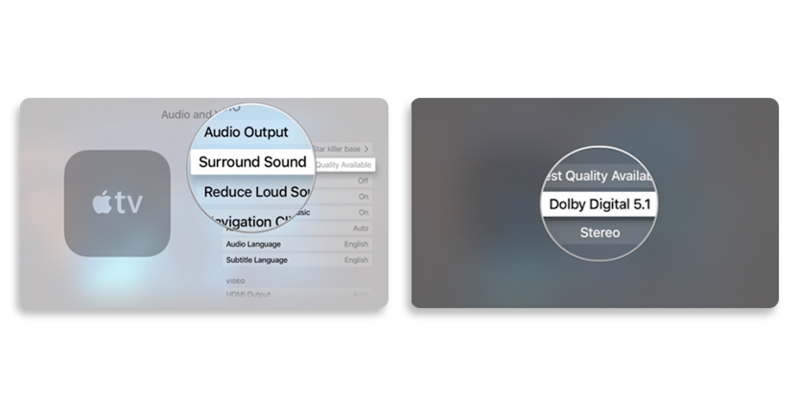 To play both audio and video from your Mac, got to Apple menu, select System Preferences, click Sound and select Output. Select your HDTV in the list of devices. If you want to play audio on a different device (such as your computer’s speakers or an AV receiver that’s part of your sound system), select it instead. Note: If your Mac has a Mini DisplayPort, you need a cable (or adapter) that supports both audio and video. If you’ve got one of the newest TV sets, you are lucky as connecting your Mac to your TV requires no additional hardware or wires. Ensure that Wi-Fi on both of your devices is turned on. Find each other and connect. That’s it. Easy, huh? Set your TV to the same local network and the same subnet as your Mac. Set your TV to “TV” Mode or any HDMI IN port (not the screen mirroring mode). 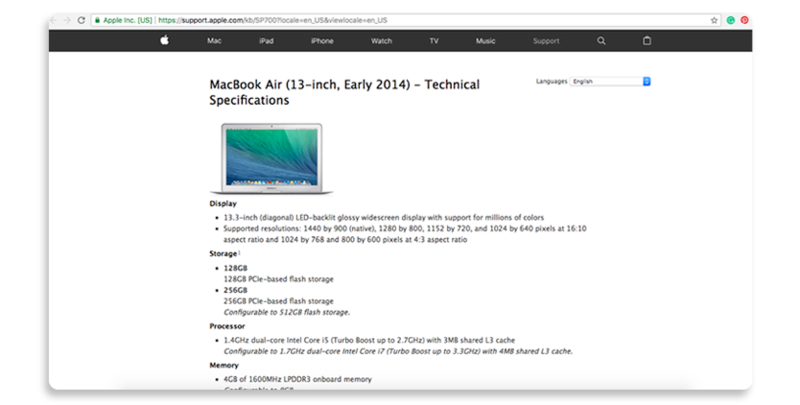 Look for the app that can stream content from Mac to TV (for instance, SofaPlay). Download and install it on your Mac. 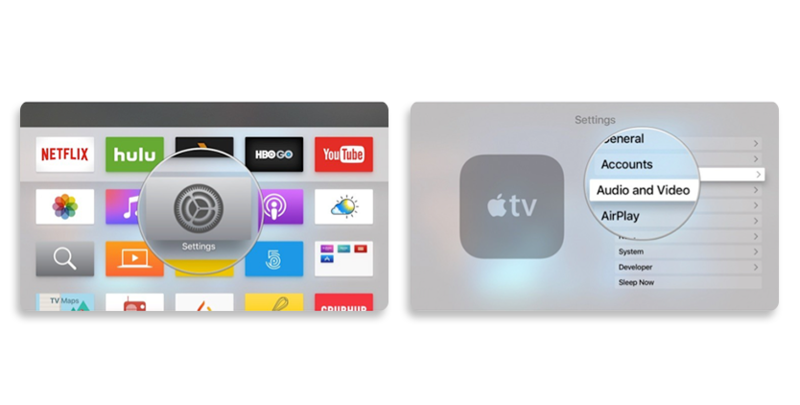 After launching the app, you will see the app icon appearing in the top bar of your Mac and the app will look for your TV on the network. Just drag and drop what you want to watch. 3) Special hardware and software, for instance, Chromecast. Plug it into a free HDMI port on your HDTV, plug the included power cable into the Chromecast on one end, and to a power outlet on the other, and switch to the correct TV input. Download and run the Chromecast app on your Android or iOS device, follow a few prompts, enter your network and password, and you're ready to start streaming from any compatible app. Use Google Cast-compatible apps (Hulu Plus, Netflix, YouTube) to send content to the device. Any app supporting Google Cast will display a small Chromecast icon, which you can tap to stream video to Chromecast and view it on your TV screen. Currently, several hundred apps and services on Android and iOS and through Chrome on Macs can stream content to the device. Needless to add, you are twice as lucky if you have Mac and Apple TV. Wondering why? We’ll tell you below. 4. Switch to Dolby Digital 5.1 or Stereo. 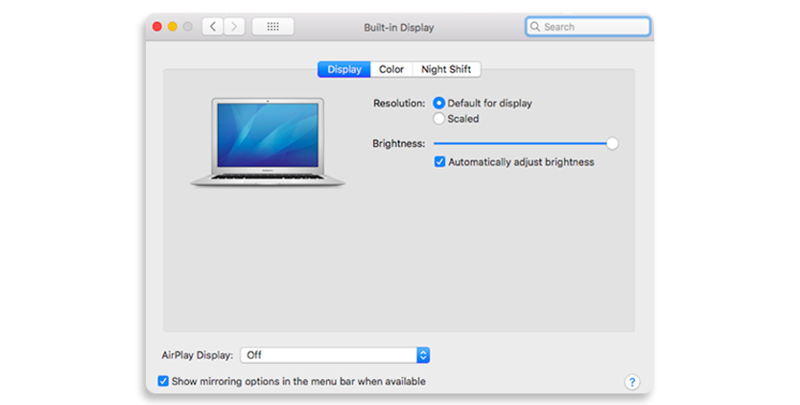 Mirroring your Mac screen on TV is not that difficult. Choose one of the methods described below, and when done, you can easily cast your screen, stream movies and anything else you like on the big screen.